Pro-level fit with more affordable materials. 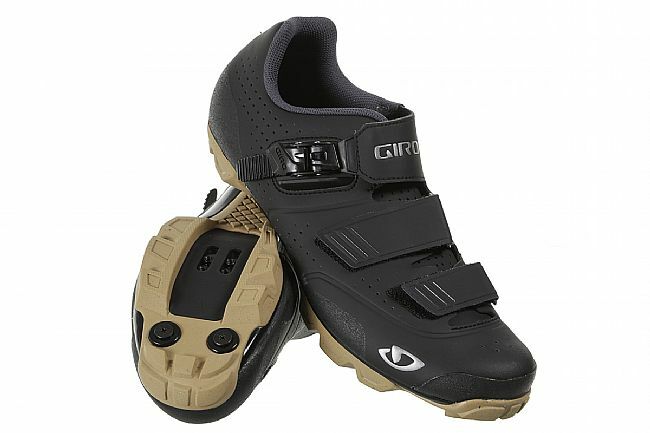 The new Giro Privateer R MTB shoe is the best value in Giro's high performance line. 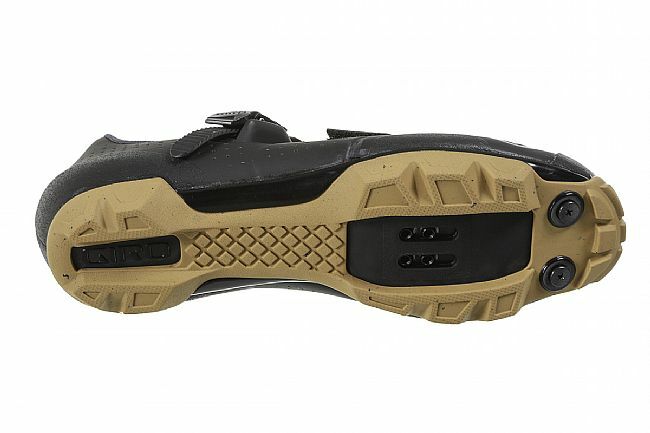 The Privateer R improves upon the original generation with a more durable co-molded rubber / nylon outsole, giving more grip on rocks and roots while better withstanding impacts and scrapes. 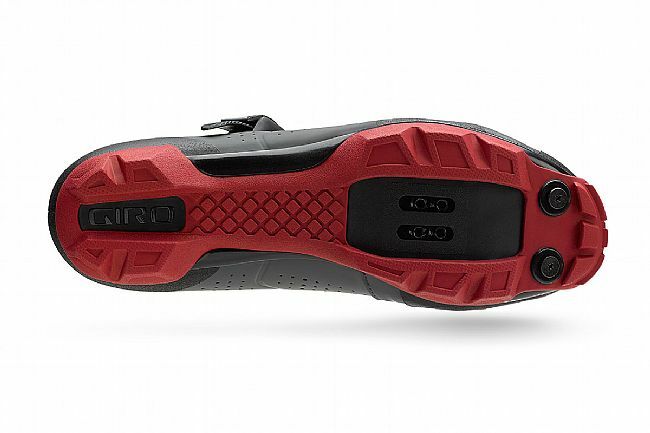 The toe box has also been reinforced for prolonged wear, and toe spike compatibility still offers improved traction in messy conditions. 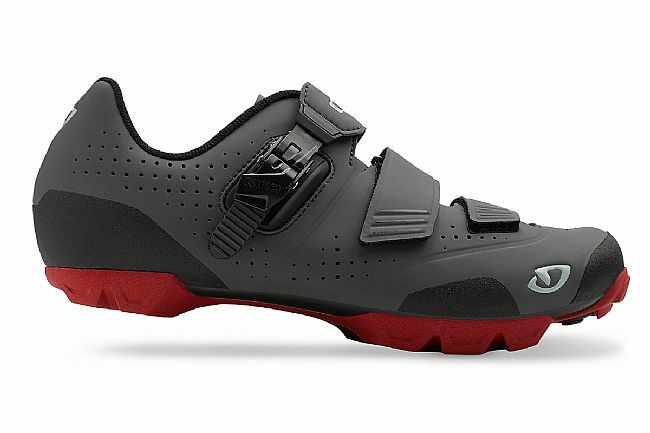 The Privateer R's upper is designed from a microfiber that's breathable and foot conforming. The replaceable ratcheting buckle and two strap closure system is secure yet comfortable. An offset "D-ring" at the center strap provides extra fit adjustment, while eliminating pressure points. 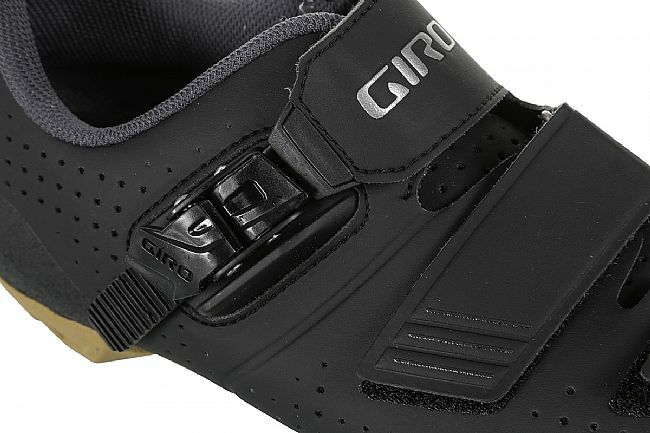 Giro's Molded EVA footbed offers medium arch support, and features Aegis, an anti-microbial fiber which helps eliminate odor causing bacteria. The Privateer R weighs 375 grams in size 42.5 . 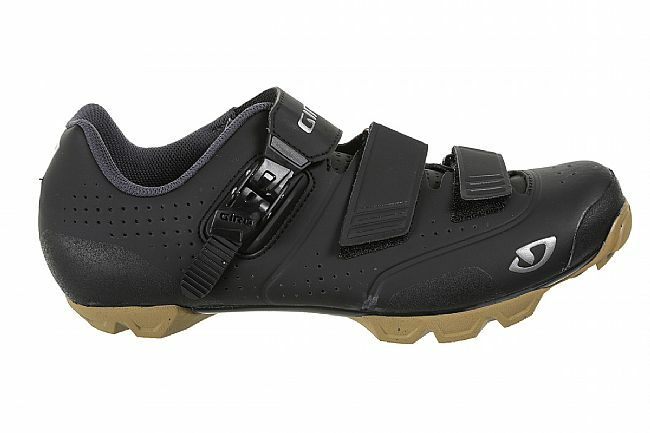 Compatible with standard two-bolt MTB cleats.